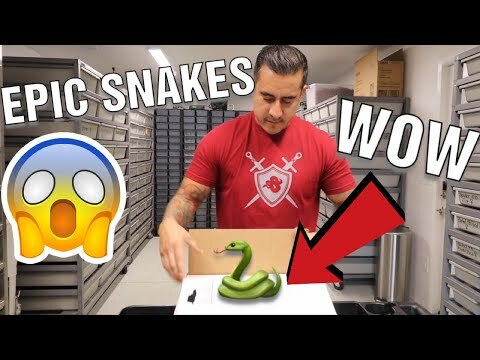 AnimalBytesTV - Brian Barczyk unboxes a few new Mangrove snakes, and then meets up with a friend to do a reptile photo shoot. 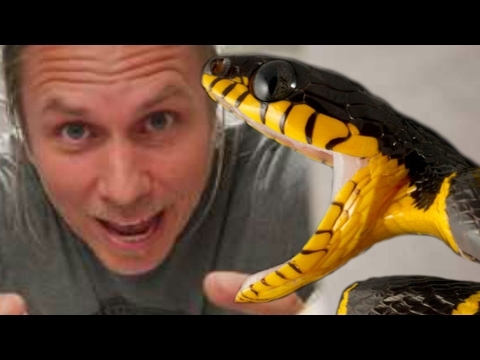 Prehistoric Pets: Why is That Snake So Expensive? 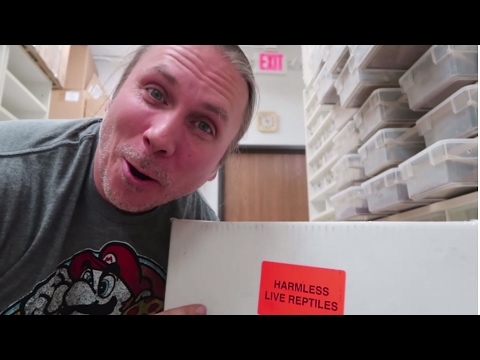 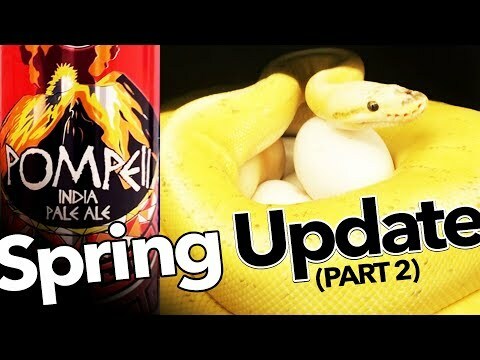 YouTube - Justin Kobylka shares the highlights of the week with us including collecting some awesome ball python clutches, an unboxing, and a minor crisis.